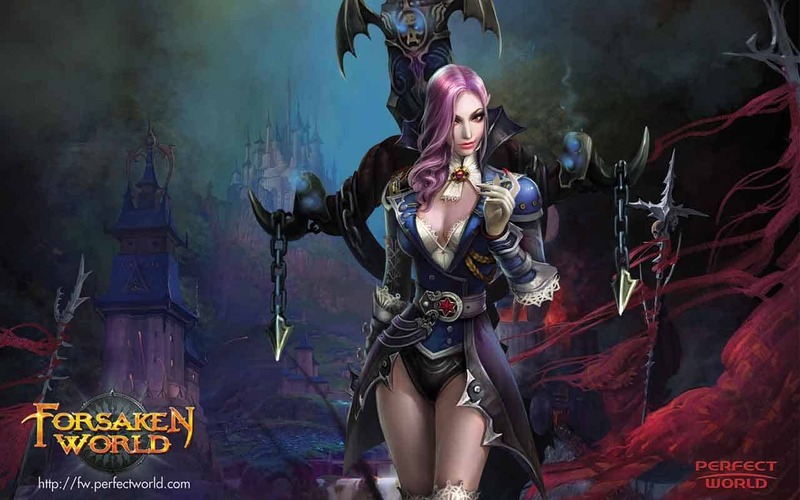 Perfect World Entertainment today announced a flurry of exciting events as one of its leading free-to-play MMO games, Forsaken World, beings celebrations for its 5th year of service. During its 5 years Forsaken World has seen dozens of content updates, free expansions and regular events aimed at keeping the community immersed and engaged every step of the way. The celebrations are underway today and will continue throughout the month of June. Players have a lot to look forward to including a special Forsaken World 5th Anniversary Pack, Scavenger Hunts, login rewards and more. A month long community wide contest where if you work together as a community we give away A REAL LIFE RESIN STATUE OF KLUER! Everyone gets a Forsaken World 5th Anniversary Pack! Forum Contests, Facebook Events, In-Game Events, Livestreams… AND MORE! Login Event raffles to win Fashion, Mounts, Titles, and Wings!